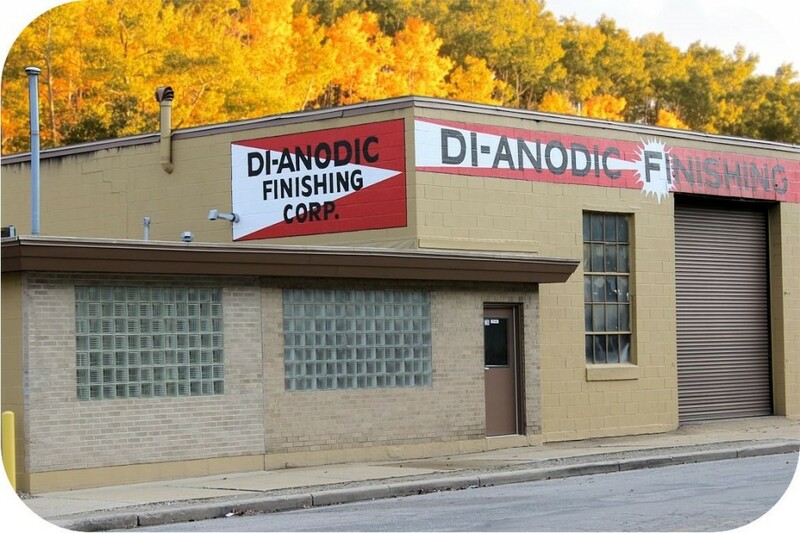 Di-Anodic Finishing Corporation is a family-owned and operated business specializing in aluminum anodizing while providing superior customer service. With over 60 years in the industry, we strive to build long-term relationships with our clients by exceeding your expectations in providing efficient and cost effective finishing solutions. The experienced staff at Di-Anodic Finishing Corp. will partner with your business. Di-Anodic Finishing Corporation provides experienced and proven processes to meet the needs of your organization – from small business to Fortune 500 Enterprise environments. Many of the staff at Di-Anodic Finishing Corp. have 40 years service with processes from a single piece to batch jobs and unlimited quantity with fast turn around times. Di-Anodic Finishing continually strives to remain up-to-date on the latest trends and certifications from NASA and defense to industrial applications, and we provide the highest quality services to you. Located in Michigan in the Grand Rapids metropolitan area, Di-Anodic Finishing Corporation provides courteous professional and personal service to customers in the aluminum industry throughout West Michigan and across the United States and Canada. Serving the aluminum industry for over 60 years.